If you are someone who is looking for one of the best destinations to exchange vows with your partner, we are here to help you choose the best one. For a celebration of a lifetime, a perfect destination and wedding photographer always plays an essential role. From gorgeous English gardens, dramatic royal castles to the best lakeside views, you can pick your favorite locations. We have chosen the most spectacular wedding destinations to get your celebrations right. If you are looking for a private wedding destination, then Gilpin Lake House is a perfect destination for you. It is a suitable venue for pre and post wedding celebrations as well. This place also permits both indoor and outdoor wedding ceremonies. Shropshire valleys offer breathtaking views and are among the top choices by couples for their dream weddings. It is also one of the vintage monuments with caves, cliffs, and woodland fantasy. This A grade fantasy wedding destination sets a beautiful backdrop for your dream day. This is the best place for a high-end city wedding. This venue gives a royal touch to your wedding and is ideal for larger celebrations. They have spacious rooms for ceremonies and receptions. They also provide you with all the facilities such as entertainment, transport, wedding cakes, and flowers. The wedding coordinators here make sure you have the perfect wedding. This has been a perfect wedding destination to many celebrities such as James Corden and Eddie Redmayne. This luxurious house is a complete package and has a capacity to accommodate a number of guests. It has a beautiful outdoor location with landscaped grounds. This landmark hotel is the best for an intimate wedding. It edges The Strand and River Thames, and is steeped in romance. 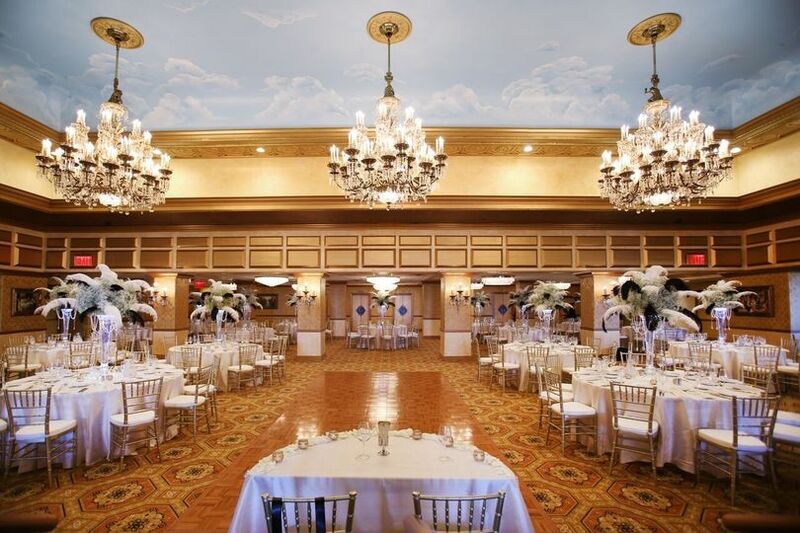 It has Lancaster Ballroom, private dining rooms and a Royal Suite. 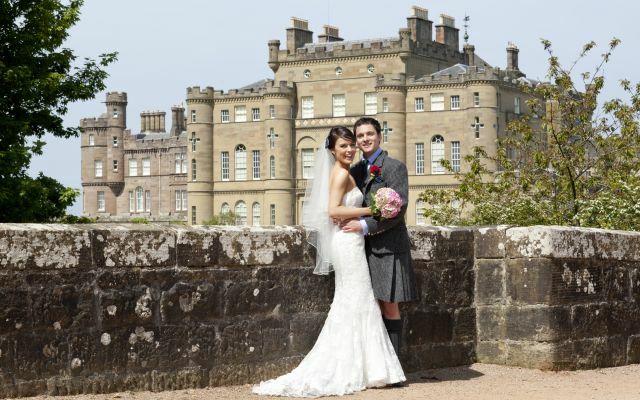 This castle is set with sheltered woodland gardens; it has spectacular views over Loch Fyne, setting a backdrop for perfect wedding destination and good photographic venue. This location is set besides a crystal-clear underground lake.It has a candlelit chamber and makes it a unique venue for the loved couples to tie knots on their D-day. 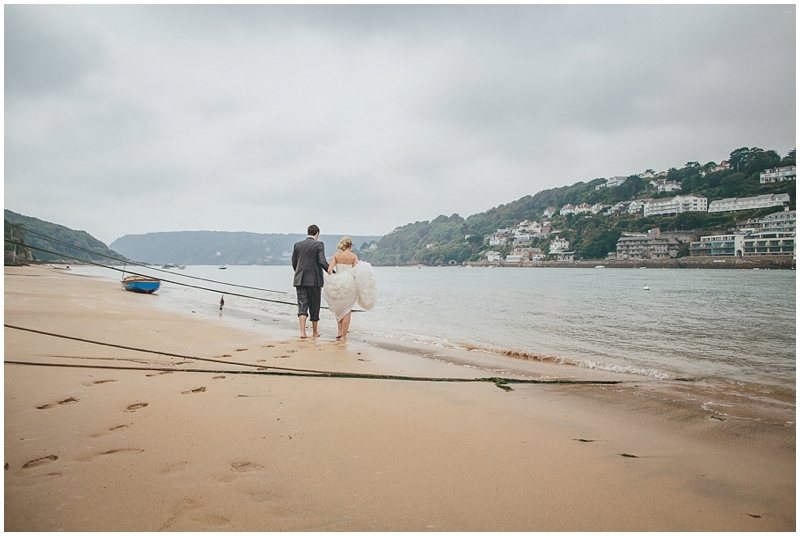 If you are looking for a beach wedding, then Burgh Island is the best venue off the Devon coast. Most weddings here at this Art Deco hotel are taken care by the wedding coordinators,making your D-day a memorable one. This is the all time demand venue for most of the wedding couples. The ceremonies are held in the glass atrium of the Paul Hamlyn Hall. This undoubtedly gives your wedding a royal touch. This hall in Norfolk is romantically located since 17th-century. It has a large king-sized double and has a beautiful bridal room. The main hall and other rooms are spacious enough to accomodate a good number of guests. It also has resplendent views overlooking the garden. If you are looking for castles over cliff, this 18th-century cliff-top castle can be your ultimate wedding destination. It has a beautiful view across the sea to the mountains of Arran. Such beautiful destinations complement the warmth of exchanging vows. 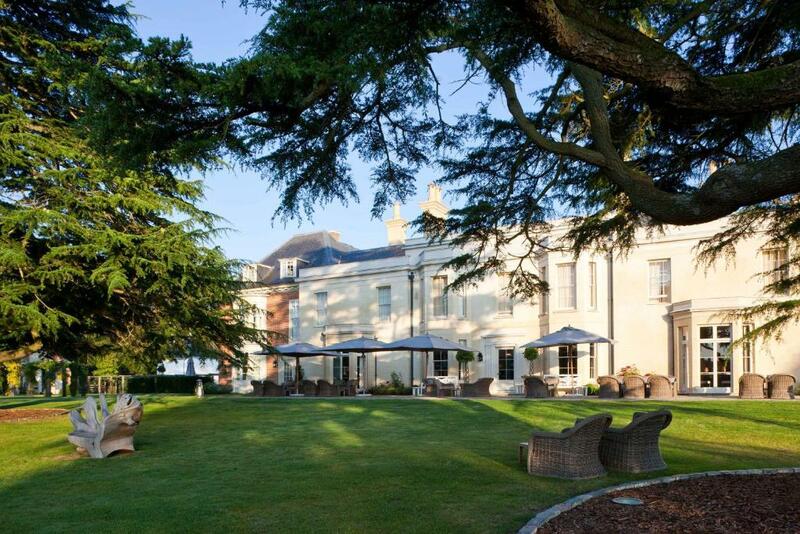 Bodysgallen has 31 bedrooms and suites, main grounds and even the spa. The Wynn Room can hold up to 50 guests. While the Vaughan Suite, is the best one to book for a first night. This place was the birthplace of poet William Wordsworth. You can weave your story like the beautiful poems of Wordsworth. It is a National Trust-owned Georgian townhouse. This hotel holds a perfect view for nature lovers. The wedding couples can enjoy the views at this waterside hotel on the south coast. It is a sight to behold while exchanging vows with your loved ones. This is a perfect wedding destination along the spacious roof gardens. It has beautiful wood locations around, adding beauty to your wedding. Check out the hottest wedding destinations that will make the event memorable in more ways than one! Sara Roberts is an avid tech geek and photography expert, who researches about the latest innovations and the art of shooting candid pictures in the field of wedding photography. She writes about wedding photography and new trends in the field on Sai Digital blog. You can follow her on Twitter. So many nice places, a dream for sure, if you can afford it. It would be so memorable. I'd be game for a country farm wedding, probably just as much planning, but not as expensive.